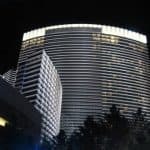 The infamous Las Vegas strip stretches for a little over four miles along Las Vegas Boulevard South between Sahara Avenue and Russell Road, and is home to 19 of the world’s largest hotels. 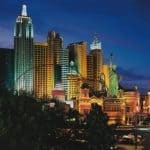 One of those hotels Is the Paris Hotel & Casino, located at 3655 Las Vegas Boulevard South. 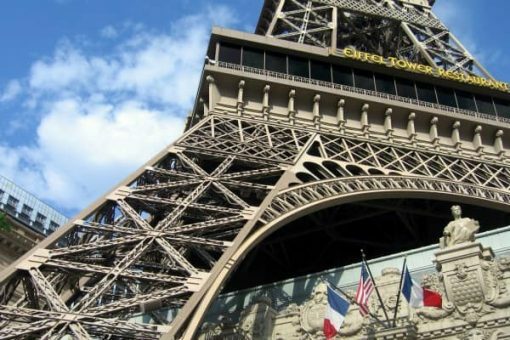 Paris, at the name suggests, is themed after the French capital, and includes replicas of several noted Paris attractions, including the Montgolfier balloon, the Arc de Triomphe, La Fontaine des Mers, and the Eiffel Tower. When this Eiffel Tower was built it was originally intended to be the same size as the original, but the property was too close to the airport so it had to be scaled back. In a city with plenty of glitz and glamour, this Eiffel Tower is as popular with visitors as the original. 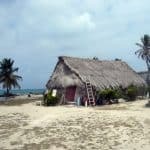 Mary Jo Manzanares | Mary Jo Manzanares is a founder and the editor-in-chief of The Traveler’s Way, an online travel magazine proving informational and inspirational travel recommendations for curious Baby Boomer travelers. She has been a speaker at various industry events and has a personal travel blog at Traveling with MJ. When she’s not traveling, Mary Jo likes lingering over a cup of coffee, wandering in a museum, sipping wine at a cafe, and sharing it all with friends and readers. Mary Jo's top travel destinations are Italy, Portugal, and the Caribbean.